Camper castigated the governor’s education savings account plan, saying voucher programs in other states resulted in poorer performance by students. “We must continue to fight against this attack on our public school system,” Camper said in response to Lee’s speech, adding she is “saddened” by governor’s effort to take money from public school programs. 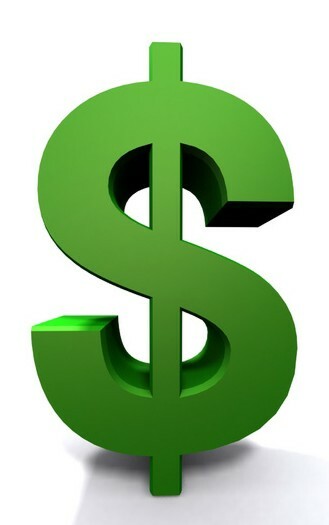 Simultaneously, he is asking the Legislature for $25.4 million for education savings accounts and $12 million for a charter schools investment program, doubling the amount of money for charters and setting new rules for access to public facilities while establishing an independent authority to approve charter schools. Formerly known as vouchers, ESAs would provide public money, $7,300 to eligible students, to attend private schools or other alternatives, possibly home schools. That Lee is advancing an agenda to dismantle public schools should come as no surprise as he has consistently shown his support for voucher programs. The question for this legislative session is: Will rural legislators join with urban representatives to stop vouchers, or will Bill Lee prevail and begin the privatization of Tennessee’s public schools? But despite some practical problems, it is the pernicious theory of vouchers themselves that is the problem, no matter what you call it. We, as a society, have decided that an educated populace is necessary for the public good. 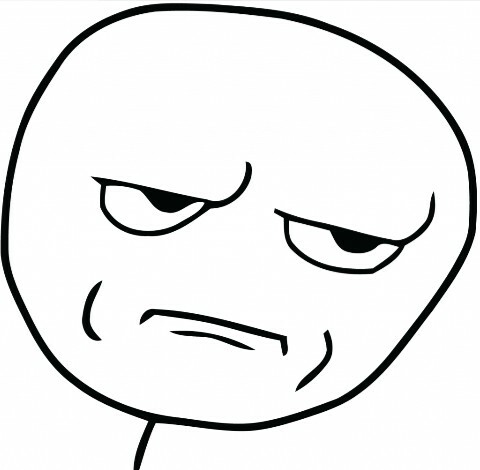 So we pay taxes and fund public schools. Everybody pays taxes. Everybody has an interest in how successful public schools can be. 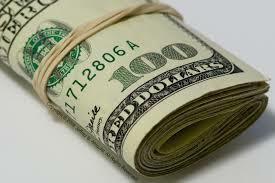 Parents can take some of our tax revenue only if parents pay all the school taxes. Parents have no more right to take money out of the public treasury than anyone else. If a teacher has 25 students in a public school and two of the students get vouchers to go elsewhere, how does the money work? You still have to fund the classroom. The teacher’s salary. The school staff. You can’t just remove two seats on the school bus. The costs are fixed. The idea that you can take money and issue vouchers without hurting the public schools is just wrong. Your support helps make publishing education news possible! That’s how much Williamson County state Senator Jack Johnson supports vouchers. Except he was clear in a recent legislative forum that he didn’t want vouchers to impact Williamson County. Senate Majority Leader Jack Johnson (R-Franklin) on the other hand said he supported vouchers “1000%” – although in the next breath he made it clear they would in no way affect Williamson County, which is where he lives, and which is where the town hall was being held. Nearly 15,000 students who never attended public school suddenly receiving vouchers would mean a state cost of $98 million. That’s $98 million in new money. Of course, those funds would either be new money (which is not currently contemplated) or would take from the state’s BEP allocations in the districts where the students receive the vouchers. Let’s look at Davidson County as an example. If three percent of the student population there took vouchers, and half of those were students who had never attended a public school, the loss to the district would be a minimum of $8.4 million. There’s no reason to believe he will do that, however. Especially since Tennessee is spending less per student in inflation-adjusted dollars than we were back in 2010 when Bill Haslam became governor. Johnson fully supported Haslam’s bleak education budgets that left our state investment in public schools stagnant. Now, he wants to direct public money to private schools and also wants to pretend that won’t impact the community he represents. He’s either willfully ignorant or hopes the citizens of Williamson County aren’t paying attention. Your support — either one-time or ongoing — helps make writing education news possible! School Boards in Murfreesboro and Rutherford County both recently indicated opposition to using public money to fund private schools, the Daily News Journal reports. Lawmakers should oppose state money being used for private education, says a resolution approved Thursday by Rutherford County school officials. The seven Board of Education members also signed the document in opposition to any state legislation allowing vouchers or education savings accounts for private education. The elected school officials represent a district serving 46,772 students from prekindergarten through 12th grade. Murfreesboro City School Board members also will be signing the resolution to oppose vouchers and education savings accounts for private schools, Chairman Butch Campbell said Friday. “I think it’s a continued effort to let our legislators know the opposition that we have for school vouchers,” Campbell said. The seven-member City School board serves a prekindergarten- through sixth-grade district with 8,989 students. State Sen. Dawn White, R-Murfreesboro, however, said she backs any potential legislation similar to a law passed a few years ago permitting education savings accounts for special education students. Voucher studies of statewide programs in Ohio, Louisiana, and Indiana all suggest that not only do vouchers not improve student achievement, they in fact cause student performance to decline. Stay tuned to see if a voucher plan — in whatever disguise — moves forward this legislative session. Your support helps keep the education news coming! While there is clear evidence suggesting vouchers don’t improve academic outcomes for students, a new concern is getting the attention of Tennessee lawmakers: Fraud. Reports from across the nation show situations in which private-school officials and parents spent voucher money for items unrelated to education. Cards were used at beauty supply stores, sporting good shops and for computer tech support, in addition to trying to withdraw cash, which was not allowed. The Arizona Republic found many parents there put voucher funds into college-savings accounts then sent their children to public schools, among other fraudulent activity, all amid lax oversight. The Phoenix newspaper also reported the state investigated one case in which voucher funds were allegedly used to pay for an abortion after it adopted an Empowerment Scholarship Account program in 2011. The Wisconsin State Journal reported in 2014 the state paid $139 million over 10 years to schools it wound up removing from its voucher program for not following Wisconsin’s financial reporting rules and other guidelines. It’s not clear if voucher legislation will move forward this session, though Governor Bill Lee has consistently supported using public money to fund private schools. Is still bad for Tennessee students and a raw deal for Tennessee taxpayers. It is clear that privatizers are favoring Education Savings Accounts as a new means to try to change the conversation after five years of stinging defeats when peddling more traditional voucher legislation. While ESAs are referred to by some as “vouchers light,” nothing could be further from the truth. ESAs are vouchers on steroids, as recipients are sent money directly rather than applying it toward the cost of private school tuition. As such, parents can then spend the funds however they like, even if that means keeping their children home and not attending school at all. This super voucher has been used in other states with disastrous results. Sending funds directly to parents has invited widespread fraud and abuse of voucher funds. Stay tuned as the legislative session develops and vouchers in some form emerge at the General Assembly. The Houston County Commission joined the growing list of opponents to a school voucher program recently. Local school boards and county commissions are expressing their position on vouchers as Governor Bill Lee has indicated he intends to pursue voucher legislation. The bottom line: Vouchers don’t work. Some state policymakers (State Rep. Bill Dunn, State Senator Brian Kelsey, Governor Bill Haslam) are asking taxpayers to invest in a voucher scheme. These advocates suggest that a voucher program can provide a path to better outcomes for students. However, the results of statewide programs in three different studies indicate just the opposite: Vouchers offer a path to dismal achievement. Tennessee lawmakers should take a look at the evidence. 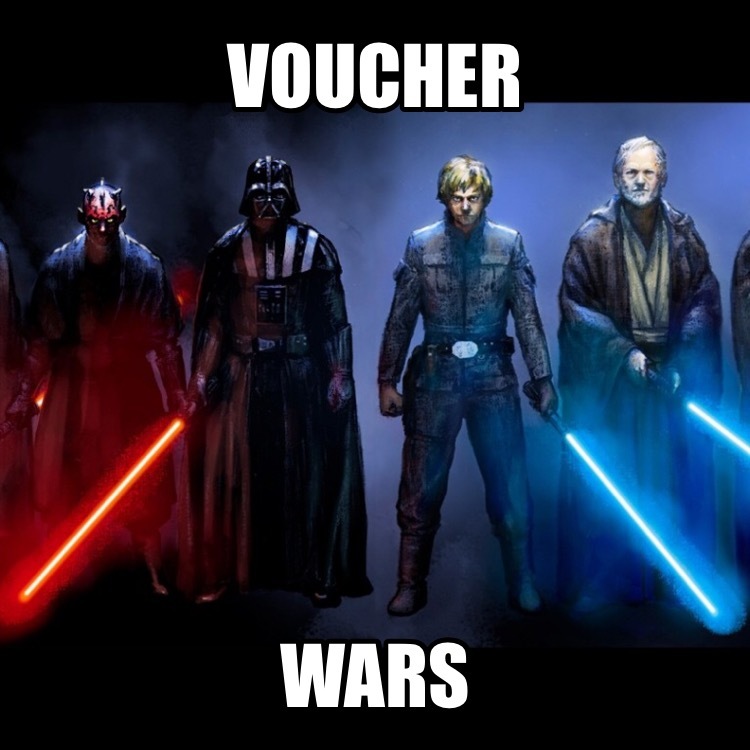 Vouchers just don’t work. In fact, they harm the very students voucher advocates claim to want to help. Stay tuned to see if voucher legislation advances and how legislators respond to the local elected officials strongly opposing the use of public money to fund private schools. Rev. David Kidd of Nashville, writing on behalf of Pastors for Tennessee Children, outlines the harms of school vouchers. Although urban legislators have been divided on the question of private school vouchers, rural legislators have voted them down, realizing that vouchers offer no benefit to rural districts, but instead endanger their already fragile budgets. Indiana’s voucher program, for example, has drawn rural students into religious schools to the detriment of small, vulnerable districts. Only 15 children in Richland-Bean Blossom attendance district used vouchers in the 2013-2014 school year, soon after Indiana passed voucher legislation in 2011. By 2016-2017 that number had increased to 41. Result? $200,000 less in revenue for Richland-Bean Blossom, sparking talk of closing schools. To make matters worse, vouchers often fail to improve outcomes for the students. Rigorous studies in three different states, Louisiana, Indiana and Ohio, (as well as the District of Columbia, the only federally funded voucher program), have shown that students who use vouchers to attend private schools fare worse academically than their closely matched peers attending public schools. Kidd points out what the evidence shows: Vouchers are problematic for rural communities financially and end up leaving the kids they purport to help behind. Our legislature should heed his warning. The newly-established Pastors for Tennessee Children is already on the scene pointing out the dangers of the latest voucher scheme known as Education Savings Accounts. Vouchers have proven to be unpopular in Tennessee, and after years of failed attempts to expand vouchers here, some lawmakers are considering “Education Savings Accounts” (ESAs) as an alternative. But make no mistake, vouchers and “Education Savings Accounts” are one and the same. Will “Education Savings Accounts” lead to better results for Tennessee children and families? No. The Pastors believe in God’s provision for ALL Tennessee children- not just the chosen few. We believe that our shared public tax dollars must be used is ways that align with public accountability so that all Tennessee children may prosper. We believe in the separation of church and state, and we oppose government oversight of religious schools. The Pastors stand together in support of public education so that we may lift up the children of our state. Stand with us! 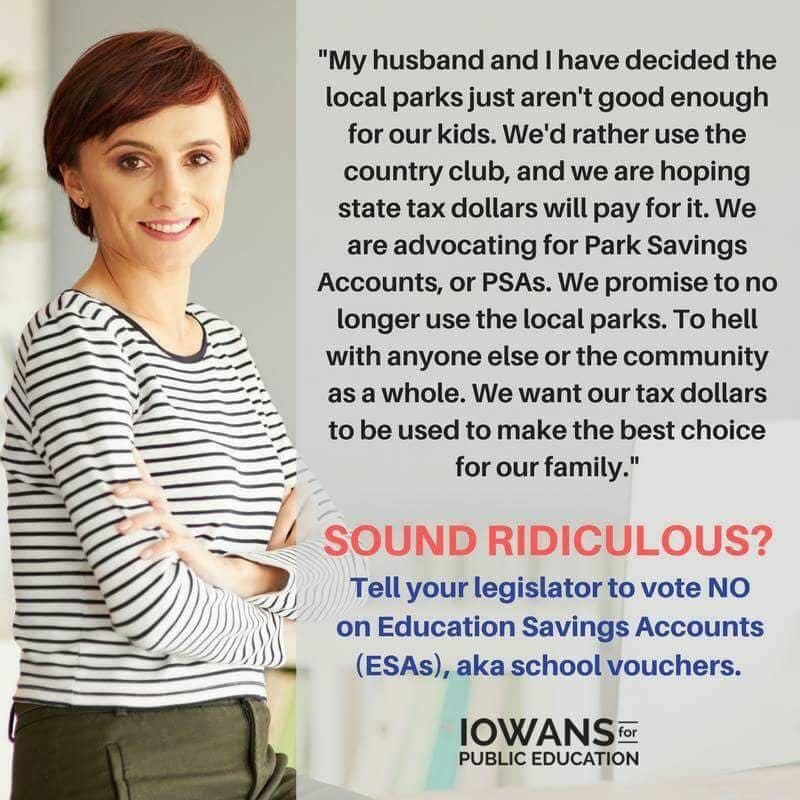 “Education Savings Accounts” (ESAs) are another voucher-like scheme that redirects public money for educating all children to private, unaccountable education businesses, homeschoolers, and religious institutions. Privatization advocates created these programs because school vouchers are unpopular and because these programs are a way around prohibitions against using public dollars for religious schools. But just like vouchers, ESA’s bleed public schools of essential funds and do little to improve education options for families.